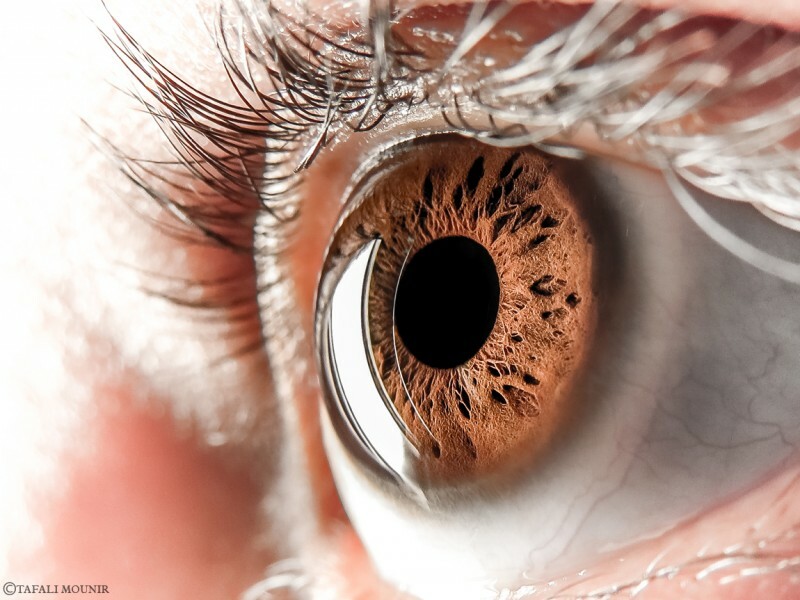 A new layer of the human eye | 10 Facts About Human Body We’ve Learned Recently! 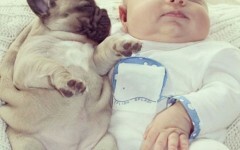 10 Facts About Human Body We’ve Learned Recently! In 2013, a professor of the University of Nottingham found another layer of the cornea of the human eye. The thickness of the thin layer is only 15 microns (the entire cornea is about 500 microns). It is attached to the back of the cornea and called layer Dua, in honor of the discoverer, Harminder Dua. It is believed that this new layer explains some chronic problems with vision, besides its detection of this layer has made some adjustments in ophthalmic surgery. Next #8: Why the brain covered with convolutions? 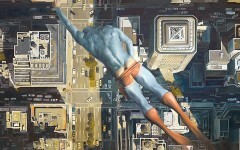 Not-so-perfect Super Hero! 14 Pics! 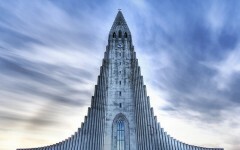 15 World's Most Beautiful Churches!